Explore our Point-Of-Sale solutions and packages. 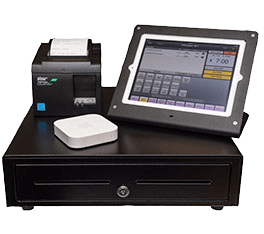 POSiSales is a standalone point of sale (POS) for iPad, addressing small business needs requiring sales and transaction management at a much lower cost than a fully-fledged computer based POS system. POSiSales lets the user place orders, invoice products, e-mail the order to a customer, the warehouse, kitchen or reception printer. 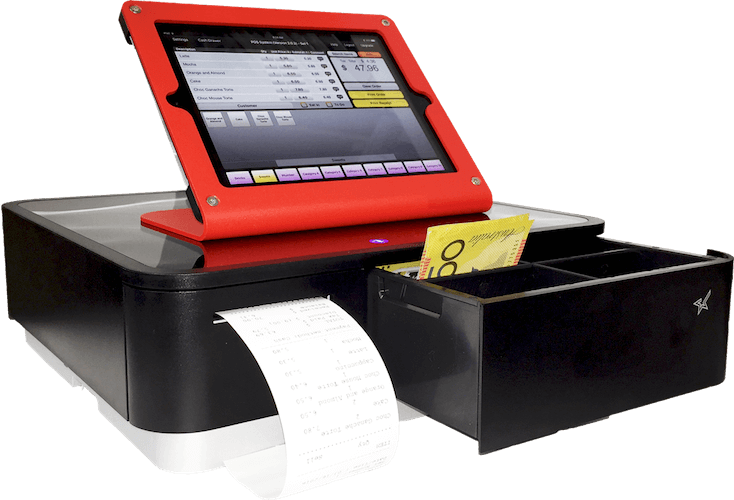 The system, comprising an iPad, the POSiSales app, Airport Express, receipt printer and cash drawer is ideal for use in a variety of industries, from sales in bakeries, homewares, cafes, the small grocery store to service-based businesses, restaurants, a ticketing agency, even a mobile van, wherever sales need to be made fast and easy! LightSpeed is software that runs on the Mac OS X. It meets point-of-sale and inventory management needs with an abundant set of features that will help run your business. 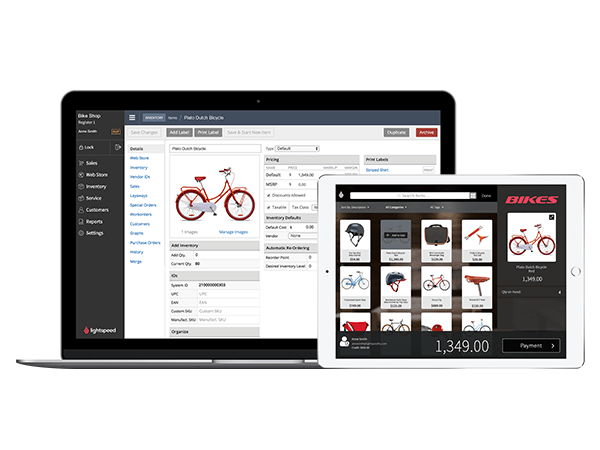 LightSpeed is a robust, fully integrated POS and retail management suite for Mac, Mobile, iPad and eCommerce. It allows you to re-invent and modernise your retail experience. 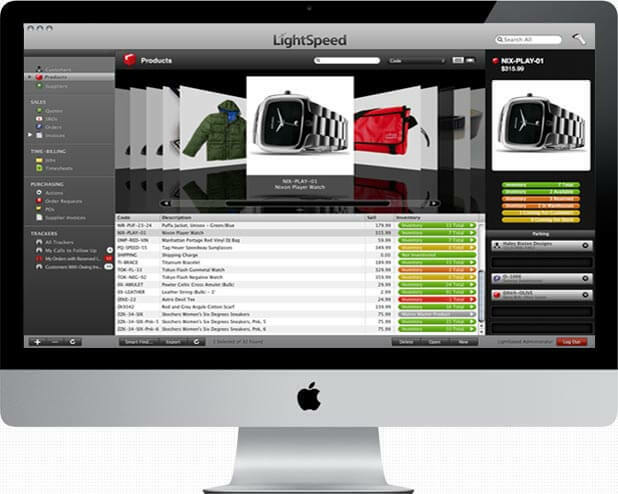 LightSpeed for Mac is a complete solution for retailers who want both an industry-leading point of sale, inventory management and powerful back-office tools for analysis. LightSpeed simplifies your workflow and lets you focus on what’s really important: giving your customers the best experience possible. Inventory: Item import, Catalogues, Vendor purchase orders, Multiple product variants, Item types, Orders, Integrated inventory, Customer data, Branding, Centralised Reporting etc.